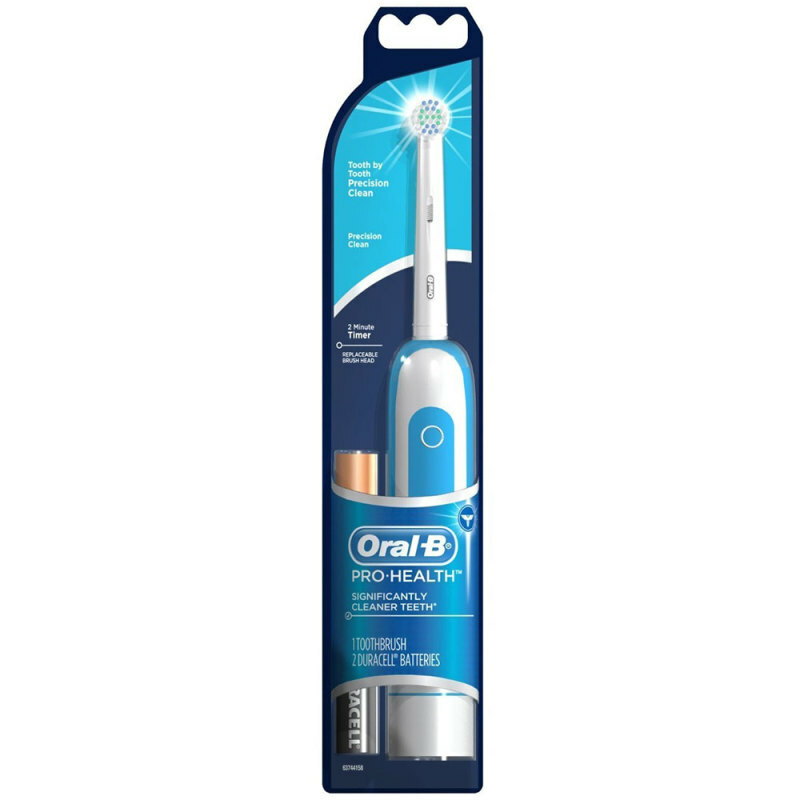 Keep your teeth really healthy with the new Oral B Pro Health toothbrush. 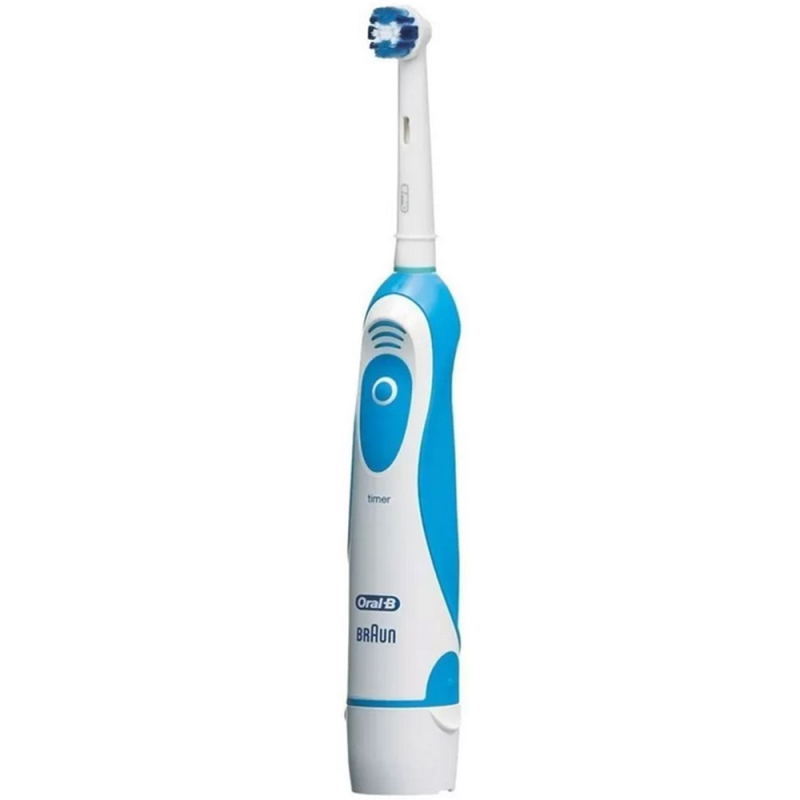 It has dual clean facility & improved technology delivers more consistent battery performance. Soft, rubberized ergonomic handle.